INTERNATIONAL TEAM WITNESS MASSACRE OF PROTECTED BIRDS IN LEBANON 7 September 2017, Lebanon. Over the last two days the international team of ‘Bird Guards’ (1) from the Committee Against Bird Slaughter (CABS) and Society for the Protection of Nature in Lebanon (SPNL) witnessed the shooting down of over 70 protected birds of prey and discovered 25 dead protected birds on Mount Lebanon near Beirut. An injured Marsh Harrier shot on the wing was also found by the conservationists. 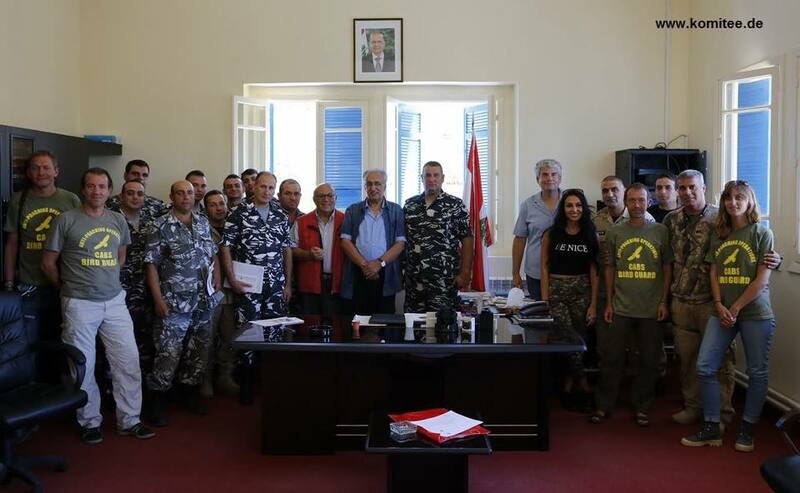 This is the first time an international team of bird conservationists together with local pro regulation hunters and birdwatchers are carrying out antipoaching operations in the Lebanon. CABS and SPNL teams joined by responsible hunters from the Middle East Sustainable Hunting Centre were met by a barrage of shots by illegal shooters in Aghbeh near Beirut. They found 16 freshly killed Honey Buzzards, a dead Marsh Harrier as well as one an injured Marsh Harrier on Wednesday morning. The Lebanese Internal Security Forces which were informed arrived at the scene within an hour and took details of the crime scene and evidence presented by CABS and SPNL team members. The injured Marsh Harrier was taken to a veterinary and was subsequently put down due to severe shotgun injuries. Marsh Harriers and Honey Buzzards are both species of international conservation concern whose populations have suffered severe declines over the last 20 years. 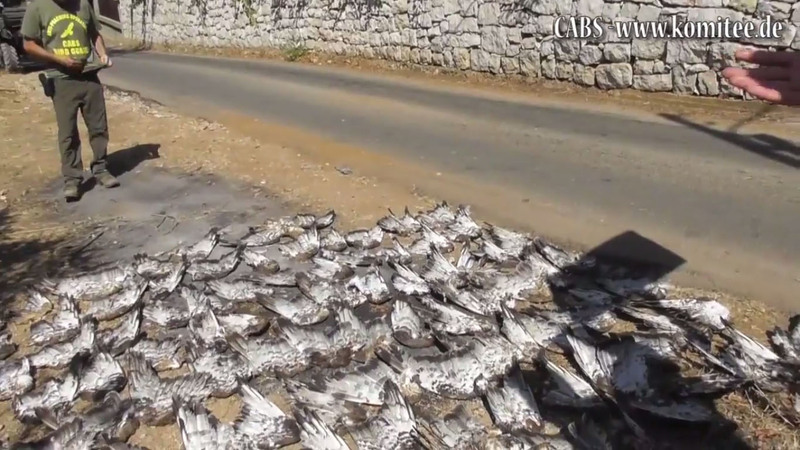 Indiscriminate illegal killing and trapping is thought to be one of the main factors behind the decline of many migratory bird species in Lebanon. Shooting of any birds is not allowed at the moment and the official hunting season will open on the 15th of September. 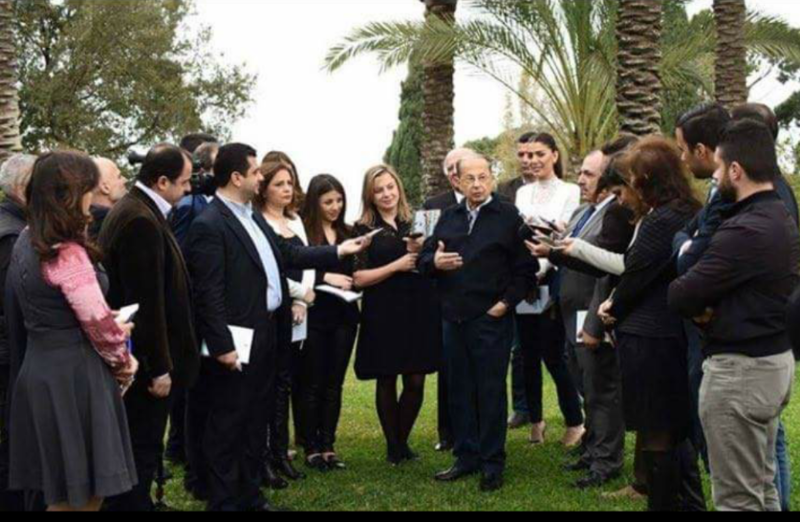 Previous Post Previous post: President Aoun signs Animal Protection and Welfare Law into effect!